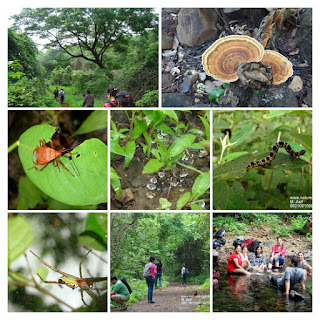 Nature Knights: Nature Knights: Murud-Jangira Bag-packing Trip. Nature Knights: Murud-Jangira Bag-packing Trip. : "One Day bag packing trip to Murud-Jangira Date: Feb 12, 2011 Meeting point: Ferry Wauf, Mazgaon. Early morning 6:45 am. Ferry Rides, Dugdu..." click the link above for details..